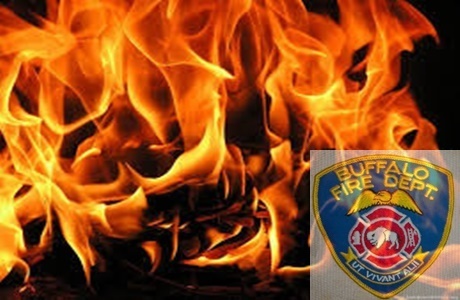 Buffalo Firefighters responded on 10/25/18 at 2246 Hrs for a report of a structure fire on Lisbon Ave.Engine 23 went on location with smoke showing from a 2 1/2 story house. Ladder 7 reported heavy smoke on the 2nd floor & B-47 reported fire on the 2nd floor. B-56 reported fire in the basement.